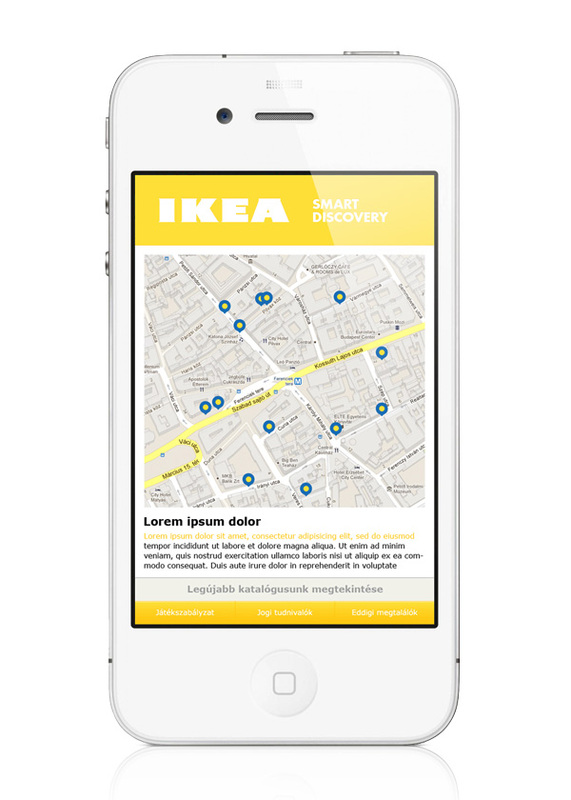 We planned an integrated online / outdoor campaign on the streets of Budapest, Brno, Bratislava and Prague with IKEA. 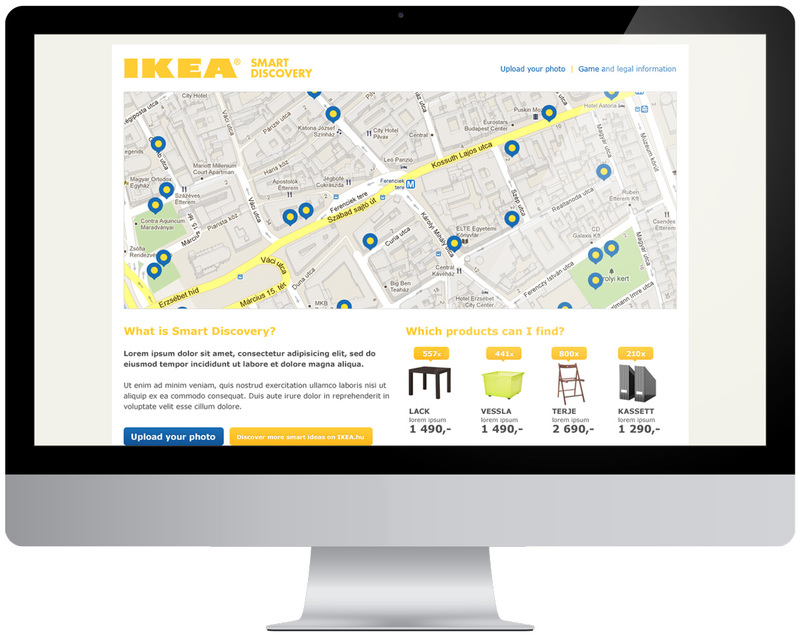 We placed free IKEA merchandise on the streets for anyone to pick them up for free. We also created an online microsite to help with the loot hunting.